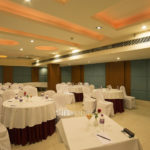 Get the best-suited 5-star banquet halls and shortlist for your event in Hyderabad. 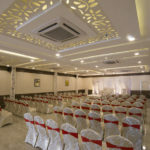 Book the most awesome banquet halls in Hyderabad, be it for a wedding reception, an anniversary party, festival celebrations, marriage ceremonies and more occasions. 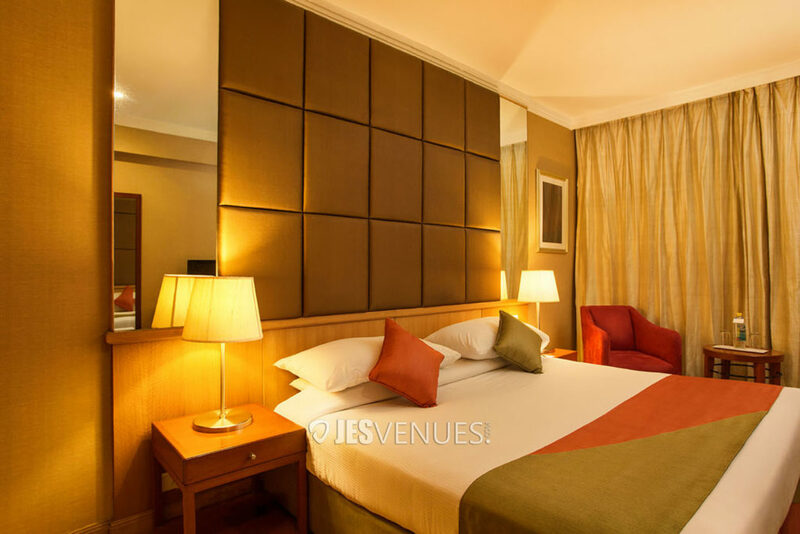 Hyderabad is the most preferred destination in the city to maintain for a family celebration, a wedding reception or premier corporate gatherings. 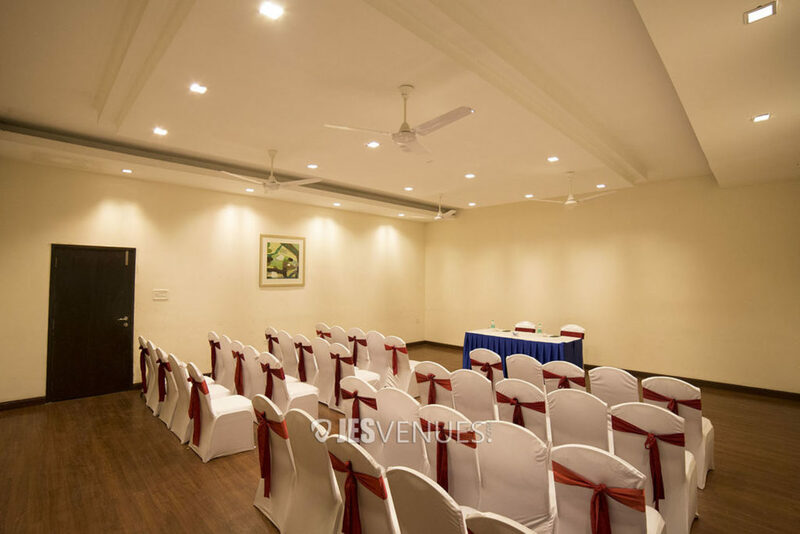 Each banquet halls elegantly furnished and flexible, to suit any event. We consolidate with the best professionals in the event industry for a customized event. 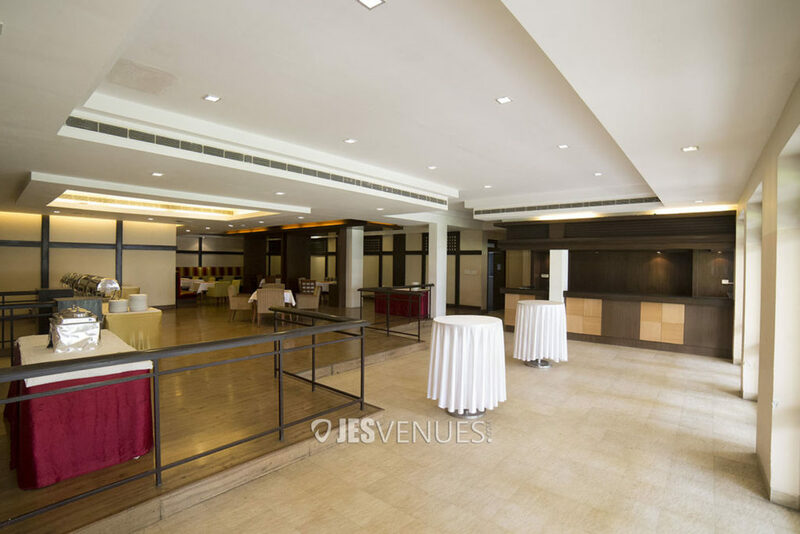 Jesvenues is displaying the unique best 5-star banquet halls in Hyderabad apart from other websites. 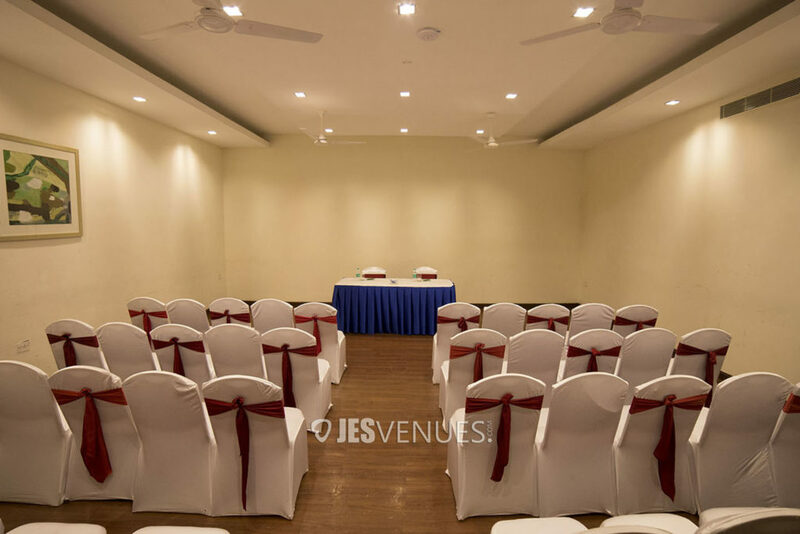 Get detailed information about each and every banquet halls with price, capacity, photos, and reviews on jesvenues. Acres lawn is at Gachibowli, located in the hub of Hyderabad IT and Financial business district. Acres is close to IIIT Hyderabad (around 1 km), Gachibowli Stadium (less than 3 km), University of Hyderabad (4 km), Hitex Exhibition Centre (7 km). Acres lawn is spread over a huge area and it is surrounded by many trees. 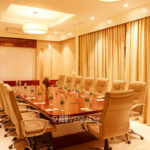 It is a perfect place for all the social and corporate events. 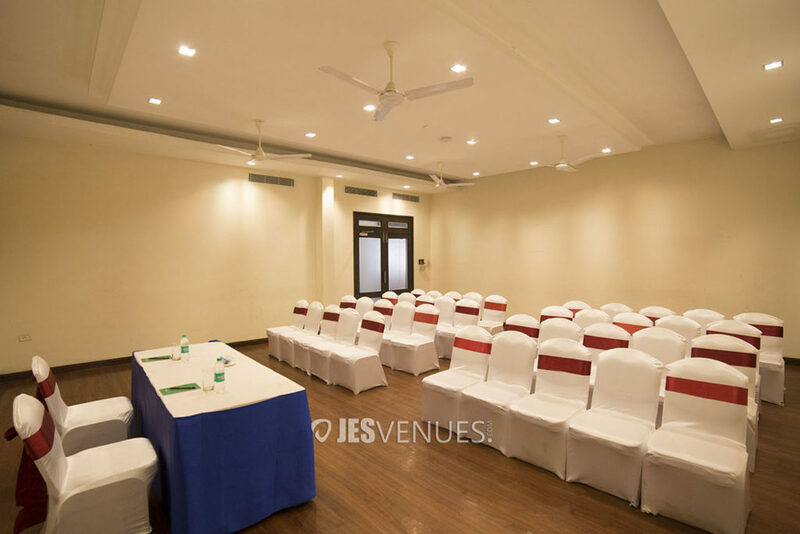 As it is surrounded by many trees, the venue offers a calm and refreshing ambiance. The large spacious lawn, which is a perfect outdoor seating for any occasion, can accommodate more than thousands of people. Crafted by the highly-qualified chefs, one can choose from a vast variety of Indian and International specialties. Serves a wide range of lip-smacking and delicious dishes which you will love. Your guests taste buds will be tickled and tummies delighted! 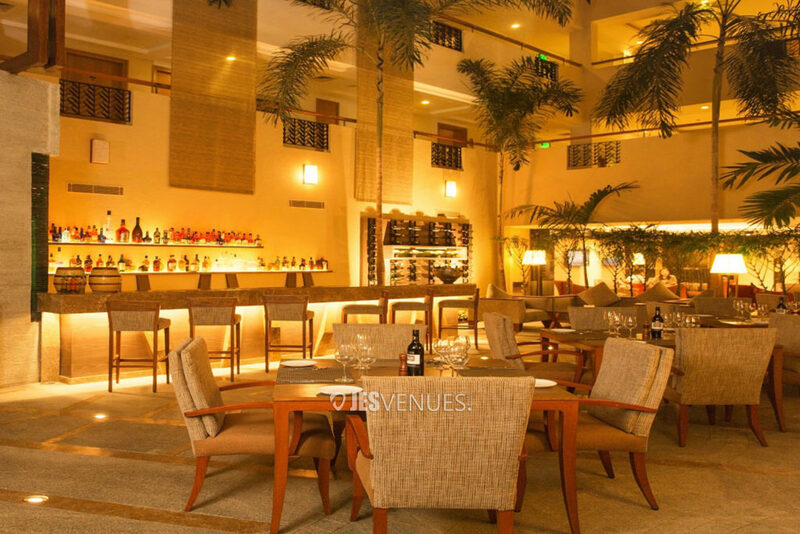 The venue also serves a large variety of fine wines, liquors, spirits, and cocktails. 6.1km from Raheja Mindspace IT Park. 8 km from Hyderabad International Convention Centre. 14 km from the city center. 33km from Rajiv Gandhi International Airport. Lazio bar & lounge is at Gachibowli, located in the hub of Hyderabad IT and Financial business district. Lazio lounge bar is close to IIIT Hyderabad (around 1 km), Gachibowli Stadium (less than 3 km), University of Hyderabad (4 km), Hitex Exhibition Centre (7 km). 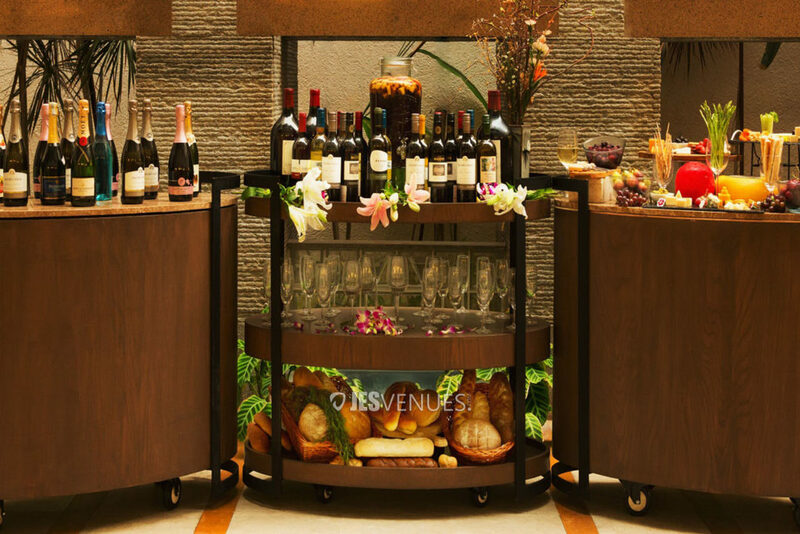 Lazio bar & lounge is known for its unmatched sophistication and brilliance, in every field. 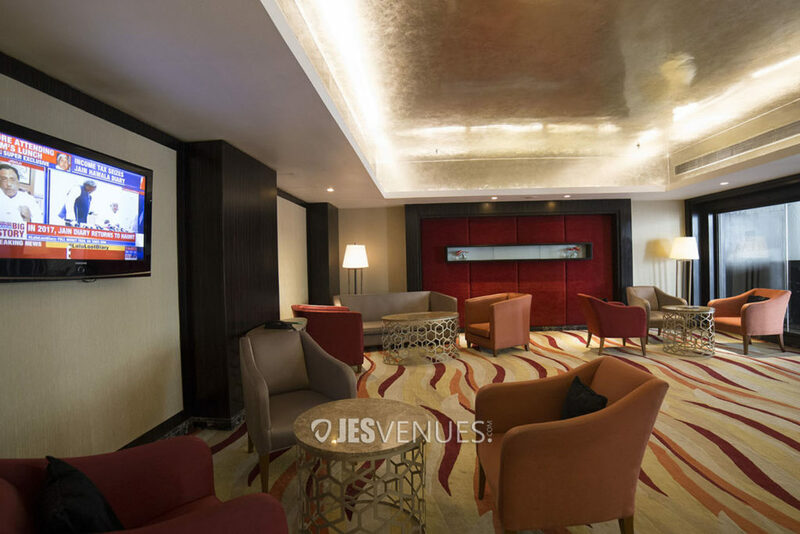 The beautiful interiors of the lounge will grab your attention at the first sight. The lush green surroundings of the lawns have a soothing effect on you. You feel instantly fresh and ready to have maximum fun. 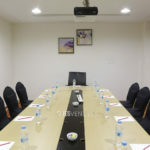 The comfortable atmosphere is especially suitable for business patrons, Bachelor party, Get-Together and all other business gatherings. Lazio bar &amp; lounge offers authentic, delicious Italian fare that’s all top any food ranking chart. Besides offering you a vast selection of the finest Italian wine, should you want to pair some with your food? 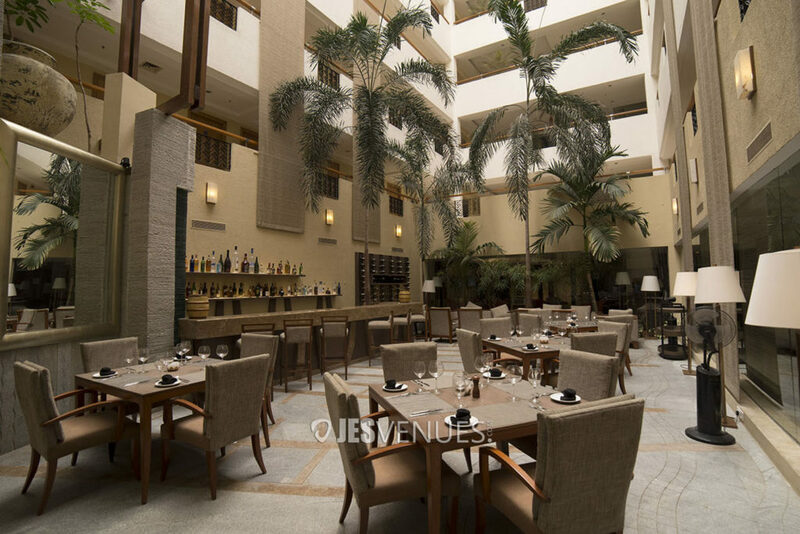 And that’s not all there is alfresco seating, a view of the lobby and an ambiance that&rsquo;s pure Italy. Have a widespread on the menu that is a treat to your taste buds. Fab banquet hall is at Gachibowli, located in the hub of Hyderabad IT and Financial business district. the cactus lounge bar is close to IIIT Hyderabad (around 1 km), Gachibowli Stadium (less than 3 km), University of Hyderabad (4 km), Hitex Exhibition Centre (7 km). 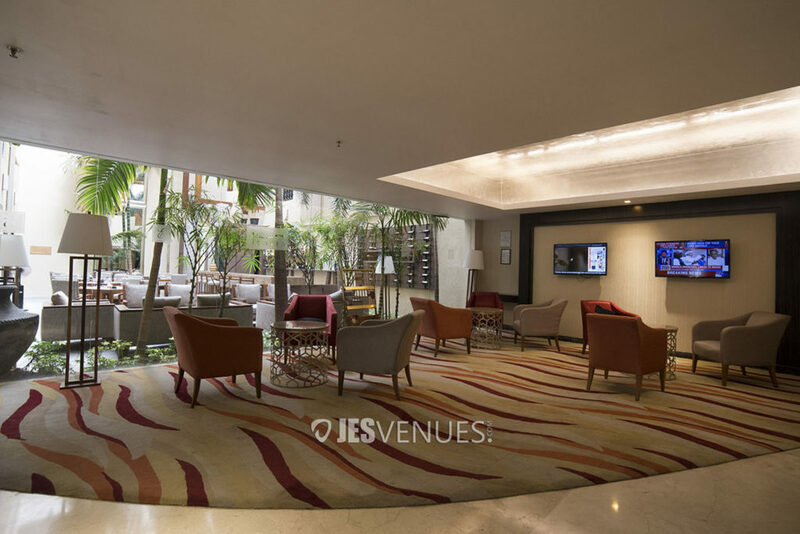 The ambiance of the venue is both classic and contemporary. The golden shade of the room along with the beige floor will give you a welcoming feel. The bright lighting set up and the wooden doors add an extra beauty to the hall.Best suitable for all small occasions and gatherings. 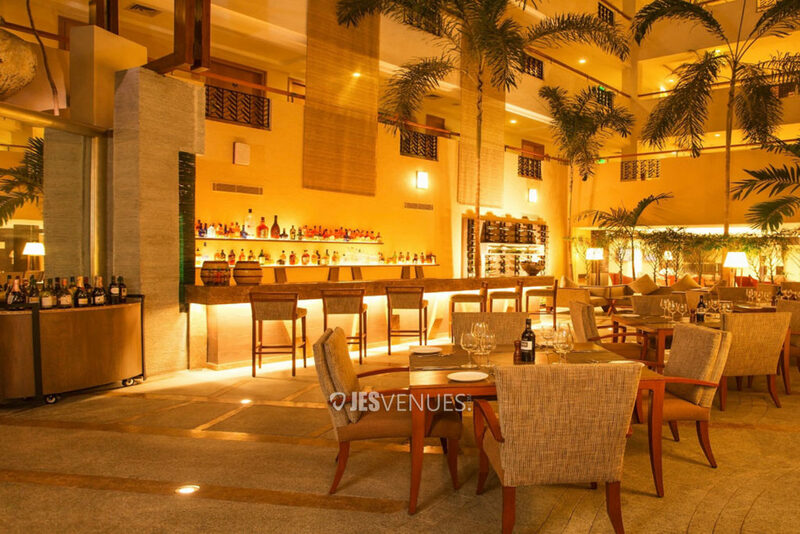 The venue offers international and multi-cuisine menus along with a wide variety of drinks. Crafted by the highly-qualified chefs, one can choose from a vast variety of Indian and International specialties. Serves a wide range of lip-smacking and delicious dishes which you will love. 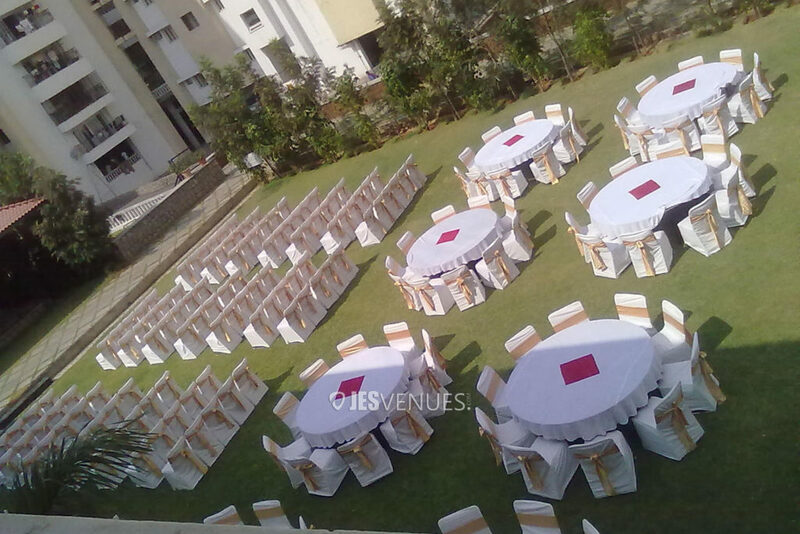 Click here to view more banquet halls in Hyderabad.